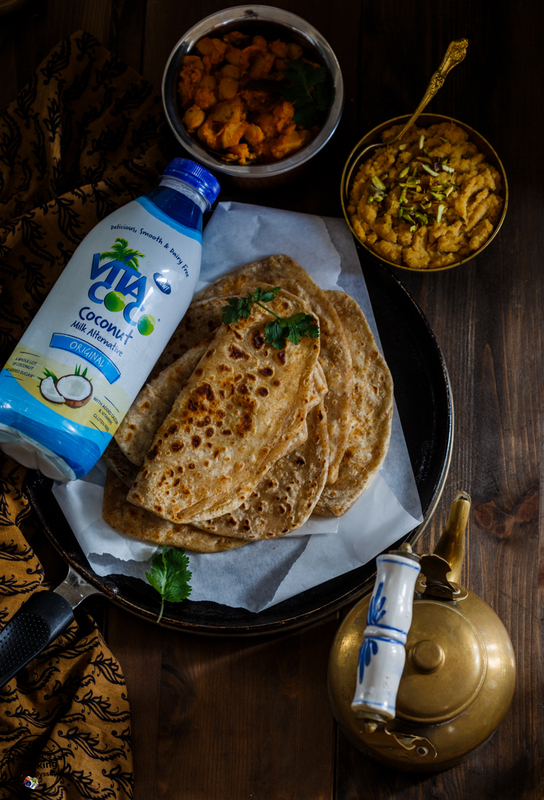 Devour these Triangle shaped layered Coconut Milk-Doodh parathas with any curry, pickle, hot beverages or on its own. It will surely be a divine experience for you. 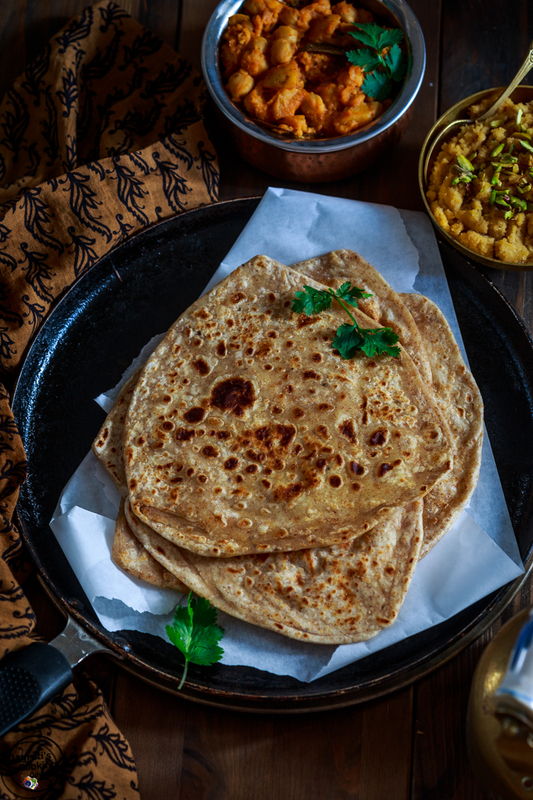 These hot and fluffy parathas are phenomenal, every layer of these parathas is rich and creamy from the coconut milk, making these parathas melt in your mouth. 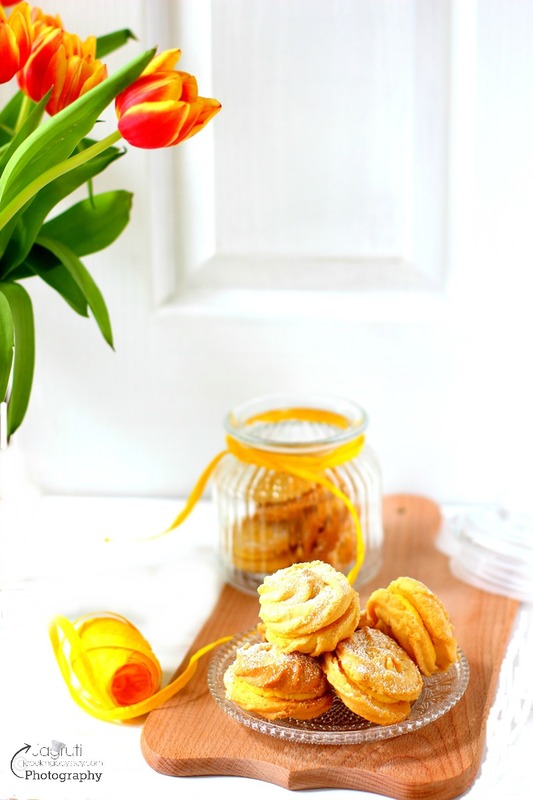 Plus these delicious paratha are dead easy to put together. 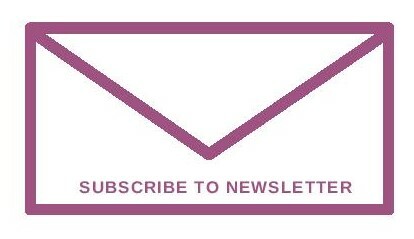 Click here for EASY recipes. My mum used to prepare Doodh Na Paratha (Milky Paratha) with normal dairy milk for us to fill our lunchboxes. This recipe is easy to prepare, you won't need tons of ingredients. She used to add Ajwain (carom seeds), you will be amazed at how the addition of carom seeds simply transforms the taste of it. 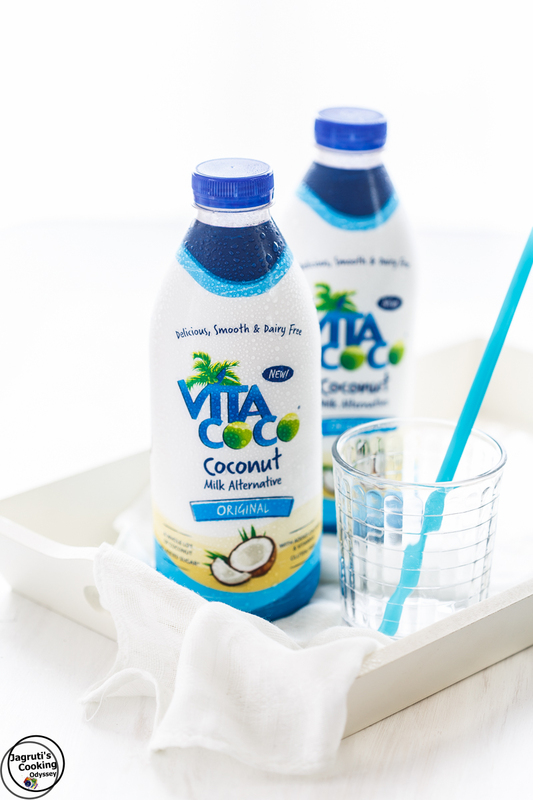 The lovely team of Vita Coco sent me these Coconut milk bottles to create some delicious and yummy breakfast recipes by incorporating Vita Coco Coconut Milk alternative and share it on the blog and also enter the competition set by the Vita Coco. You can check my other two recipes which I have sent for the same competition, Almond, Coconut and Pineapple halwa and Overnight Coconut, Cardamom and Mango Buckwheat Porridge. So, for our breakfast, I prepared Doodh Paratha using coconut milk instead of normal milk. They turned out very well and vanishing from the plate in no time. This paratha tastes amazing with Potato Curry (Gujarati Bateta nu Saak) , Masala Chole or Black Chick Pea Curry etc. We had the combination of Potato and Chick Pea Curry, this Coconut Milk Paratha and Almond, Coconut and Pineapple Halwa. Obviously, four of us were too lazy to do anything after we stuffed ourselves with it. Coconut Milk-Doodh Paratha is easy to prepare. 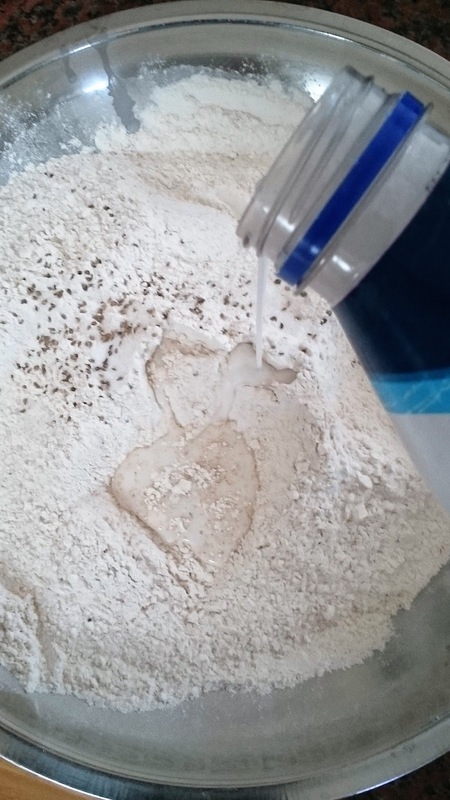 Place flour, salt, ajwain and 1 tbsp.oil in a big bowl and mix with your hand till you get a crumbly mix.Add water little by little and make a soft dough and leave it aside covered for 10-15 minutes.When you are ready to make paratha, once again knead dough for one or two minutes.Then divide the dough into equal sizes and make round balls. 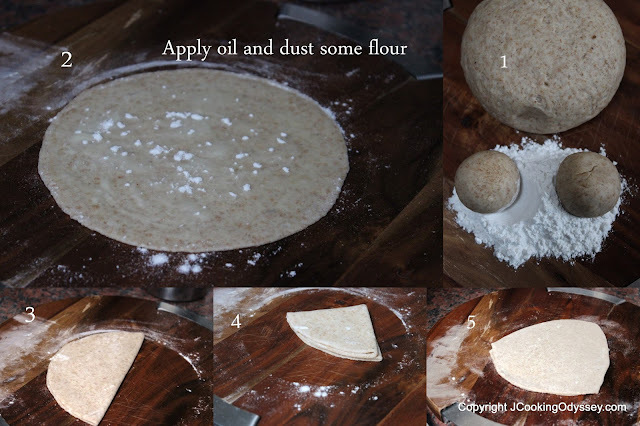 Dust the flour on working surface, first roll one ball into a small circle ( see picture ) Now apply little oil and dust some flour on it ( this step will give you flaky layers ) Fold the circle into a semi-circle and once again apply little oil and flour and fold it again.You will have small triangle paratha, roll into a bigger triangle without giving too much pressure if needed dust some flour and roll paratha.Heat griddle or tawa on a medium heat. 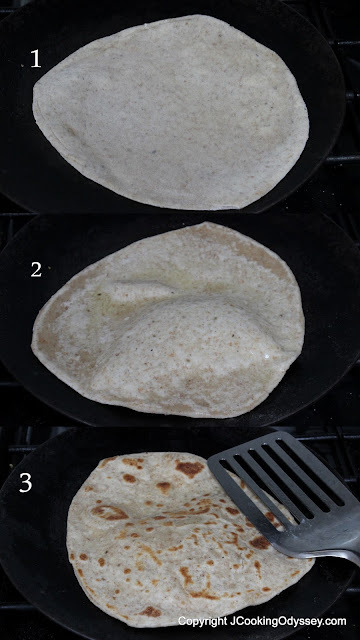 Place a paratha on the griddle and cook for 20 seconds, or until the top starts to brown and slightly bubble. 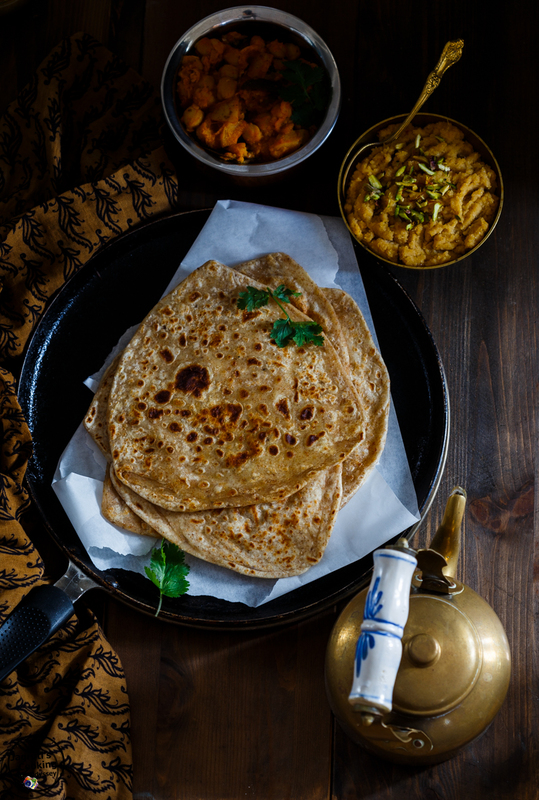 Turn the paratha over using a spatula, apply little oil and continue cooking for about 30 seconds, or until brown spots appear. Flip it over one more time and, using the spatula and apply oil, carefully press down all over. Turn over again and repeat on the other side until you have the desired crispiness. Keep each paratha warm, while you repeat to cook them all. Serve hot. 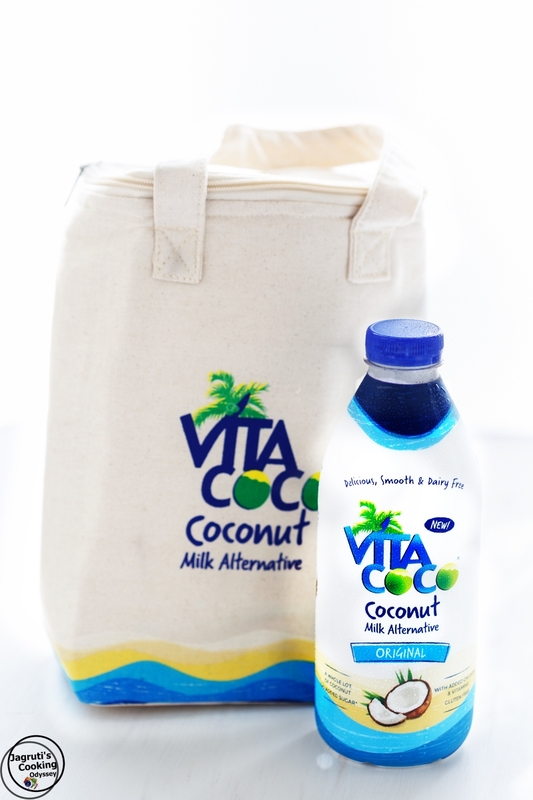 Enjoy with any curry, raita or Chutney. I served with Potato & Chick Pea Curry and Almond, Coconut and Pineapple Halwa.